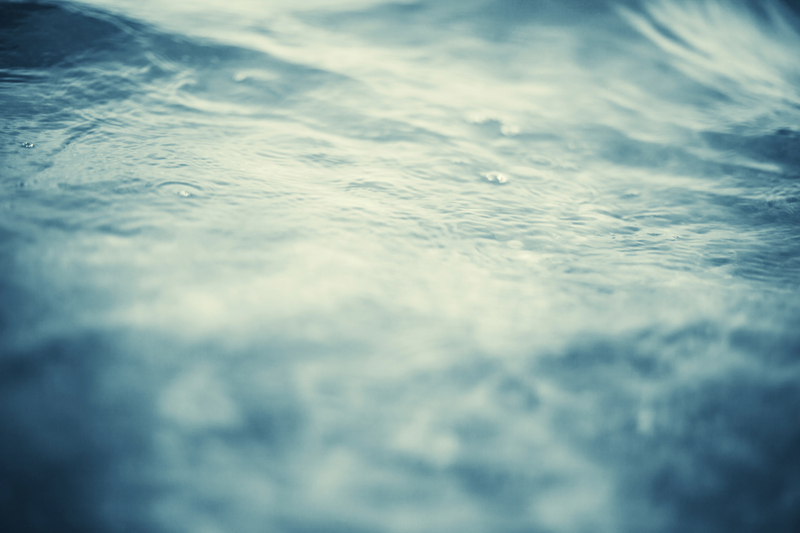 Water—oceans, seas, storms, and rain—are a source of beauty, inspiration, and recreation for billions of people. As with many natural processes, part of that beauty is seated in the untamed grandness of those systems, which can sometimes turn hazardous. Water hazards have the potential to impact almost everyone on the planet, because roughly half of the world’s population lives within 100 miles of a coastline. Those who don’t are still at risk for experiencing local or regional flooding events. 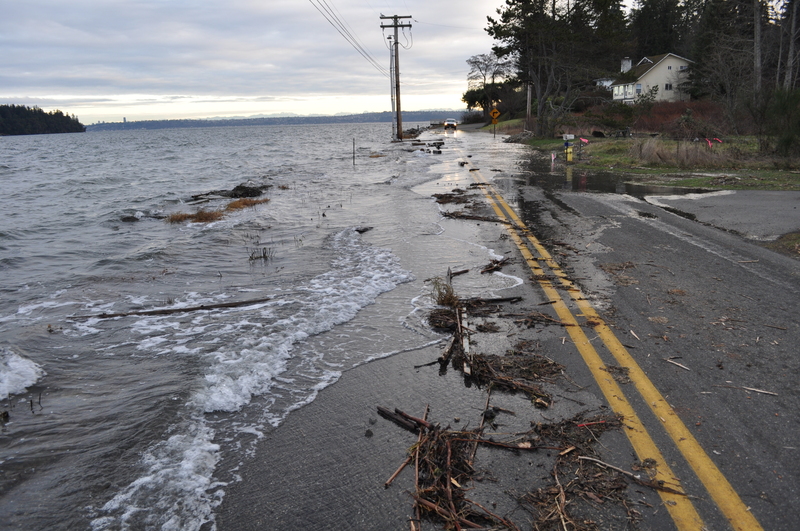 Natural Hazards at the University of Washington includes scientists and researchers working across water-related hazards, each with their own area of expertise—from extreme precipitation and regional climate change to roadways and mountain snow melt. In partnership with other experts, we are working toward resilient mitigation approaches to water hazards, including tsunamis, coastal threats, floods. Tsunamis are are series of enormous, seismic sea waves created by an underwater geologic disturbance like an earthquake, volcano, or landslide. These colossal waves are capable of moving at hundreds of miles per hour in the open ocean and can smash into our coastlines with waves exceeding 100 feet. Tsunamis can greatly impact coastal towns and those who live there, especially along the Pacific Ocean’s “Ring of Fire”—a geographically active area where tectonic shifts make volcanoes and earthquakes more common than in other places. This year, two UW mathematicians and their collaborators developed a tsunami model that simulates water’s movement. Recently, their model was used to help design the first-ever tsunami refuge structure in the country on the roof of a western Washington elementary school. Coastal cities have long been a destination for those seeking sand, sunshine, and surf. Even after vacation ends and people return to their more landlocked locales, more than 50 percent of people in the United States remain on or near the coast. 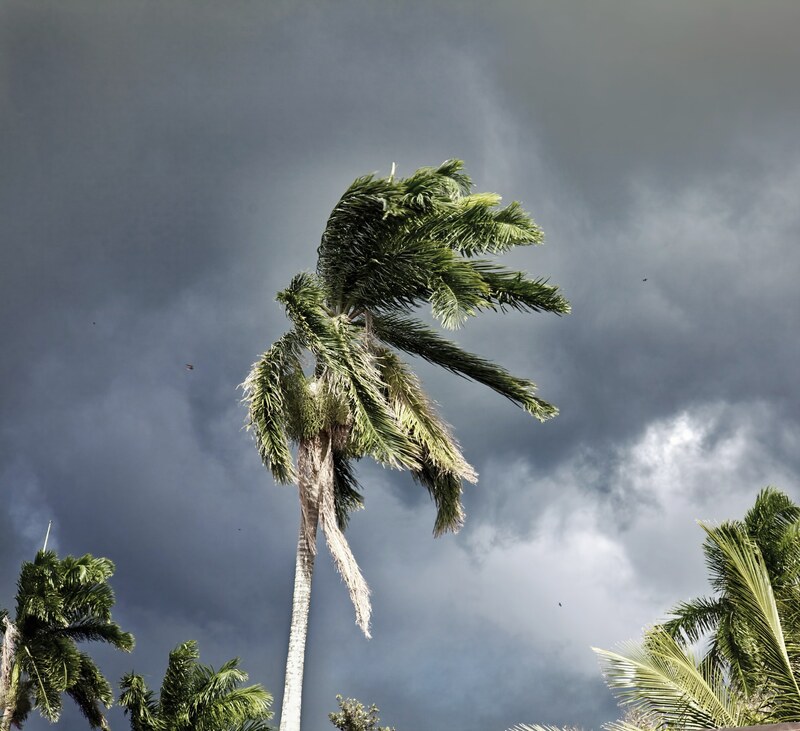 Naturally occurring hazards like storms, swelling tides, and currents constantly affect coastal processes, where erosion, landslides, and flooding can be easily triggered. At the University of Washington, coastal threats are researched from many perspectives, including scientists and researchers working in the environmental sciences, social sciences, policy, urban design, and others disciplines. Anywhere it rains, a flood can occur—it’s one of the most common natural hazards in the United States and across the globe. 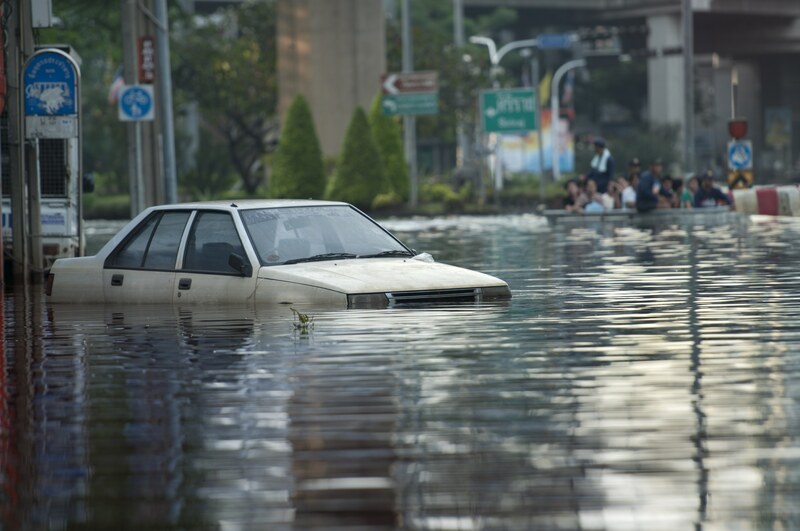 Outdated, clogged, or at-capacity drainage systems and fast accumulation of rainfall, as well as hurricane systems and full levees can lead to flood conditions. Flooding can be local, impacting one neighborhood or a community, or very large, affecting entire river basins and multiple states. While some floods develop slowly, flash floods—the number one weather-related killer in the United States—can develop in moments and often bring along rushing water, large rocks, and trees. Floods are an area of concentration for the team working on natural hazards at the University of Washington, and the College of Built Environments’ Master of Infrastructure Planning & Management degree now offers a degree option in floodplain management aimed at inspiring and equipping the next generation of professionals working in floodplain mitigation. JISAO’s cutting-edge research on climate, the oceans, and fisheries paves the way for smarter policy discussions and a more environmentally-educated public.